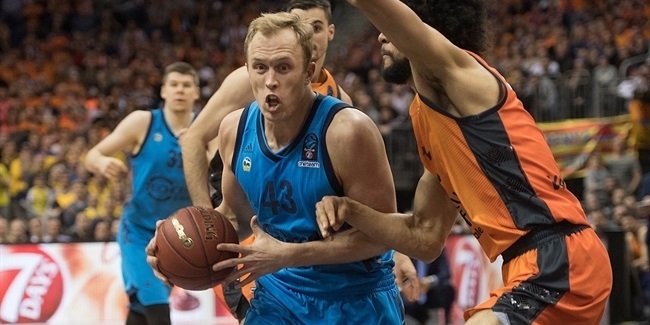 ALBA Berlin strengthened its backcourt for the foreseeable future by signing shooting guard Marius Grigonis to a three-year deal, the club announced Thursday. Grigonis (1.98 meters, 23 years old) arrives from Iberostar Tenerife, where he averaged 6.2 points in 30 Spanish League games last season, helping his team reach the playoffs. He did better in the Basketball Champions League, averaging 9.5 points and leading his team to the title. Grigonis started his career with Zalgiris-Sabonio mokykla Kaunas of his native Lithuania. He also played for Zalgiris Kaunas of Lithuania, as well as for Peñas Huesca and Basquet Manresa of Spain. Grigonis has also been a member of the Lithuanian basketball team and played at the 2016 Olympic Games in Rio de Janeiro, Brazil. He helped Lithuania win a bronze medal at the 2013 U19 World Championships and a silver medal at the 2010 U16 European Championships. 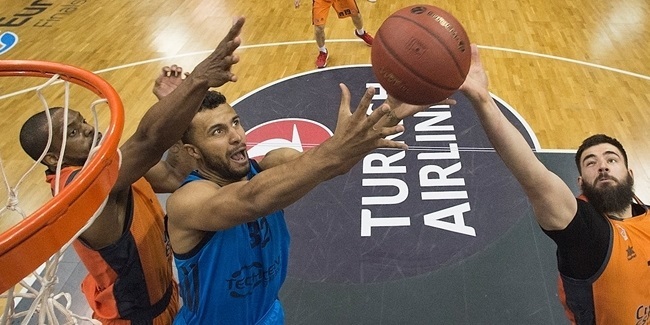 He is set to make his 7DAYS EuroCup debut with ALBA next season.